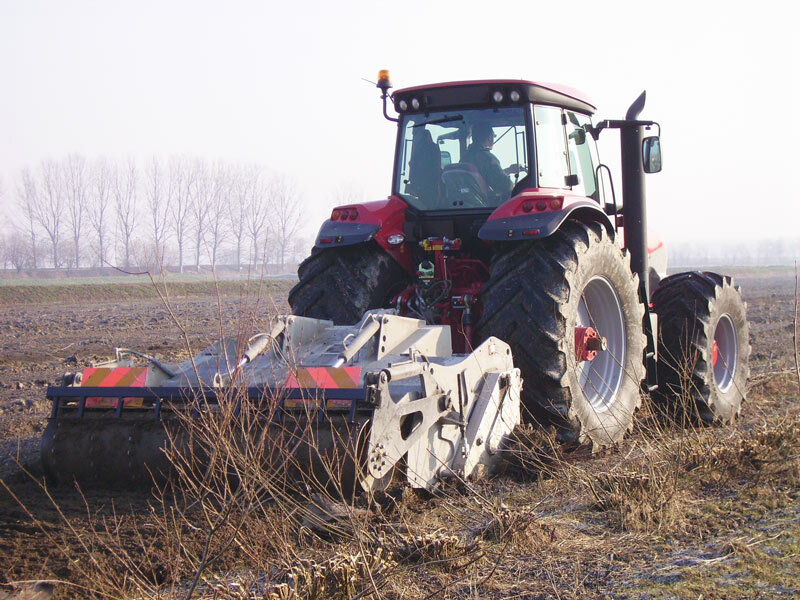 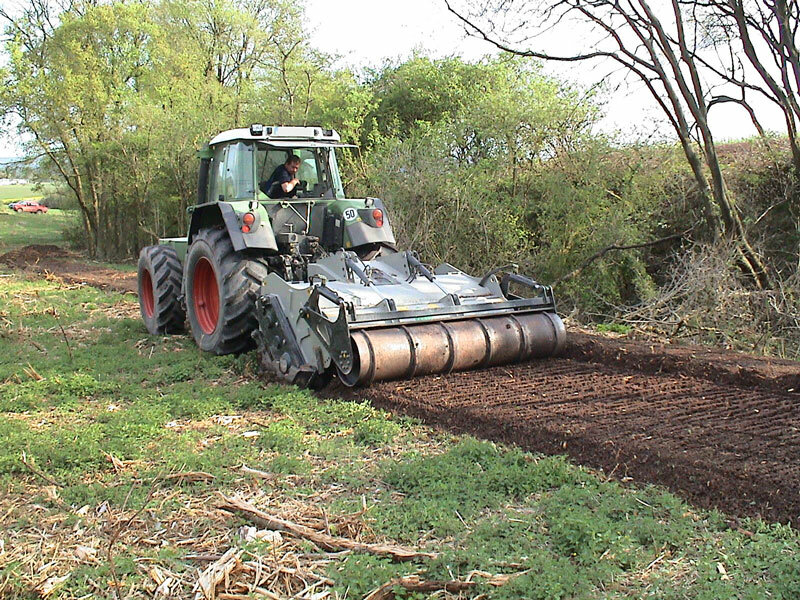 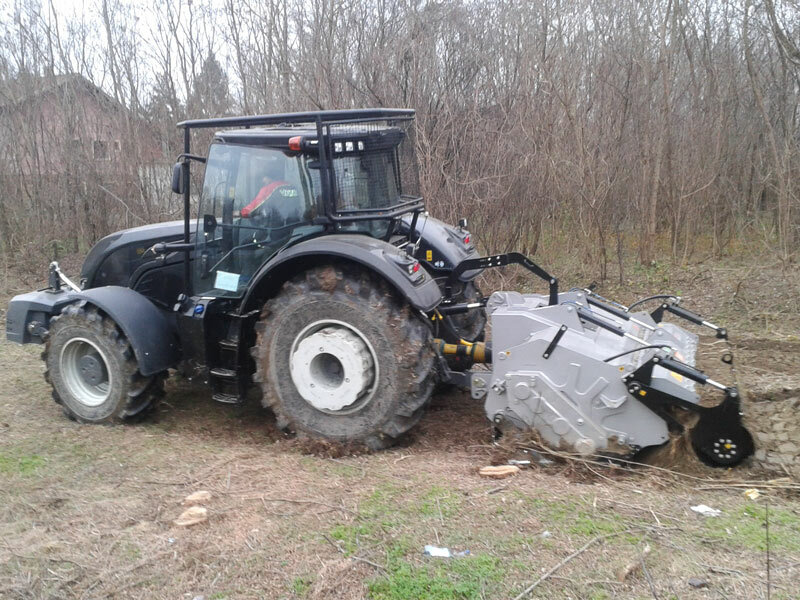 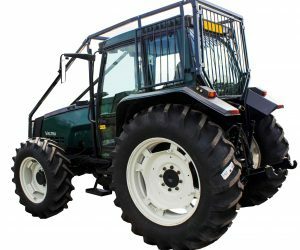 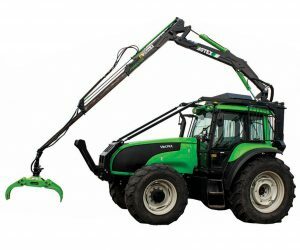 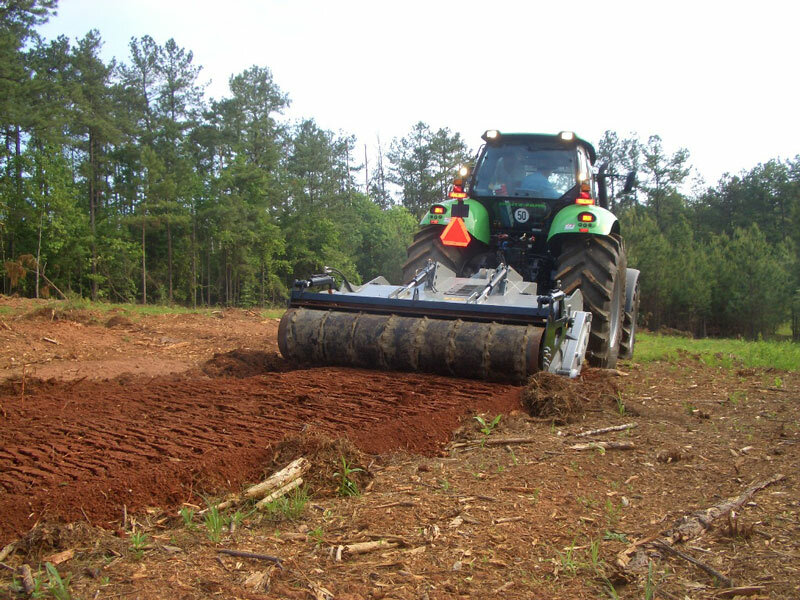 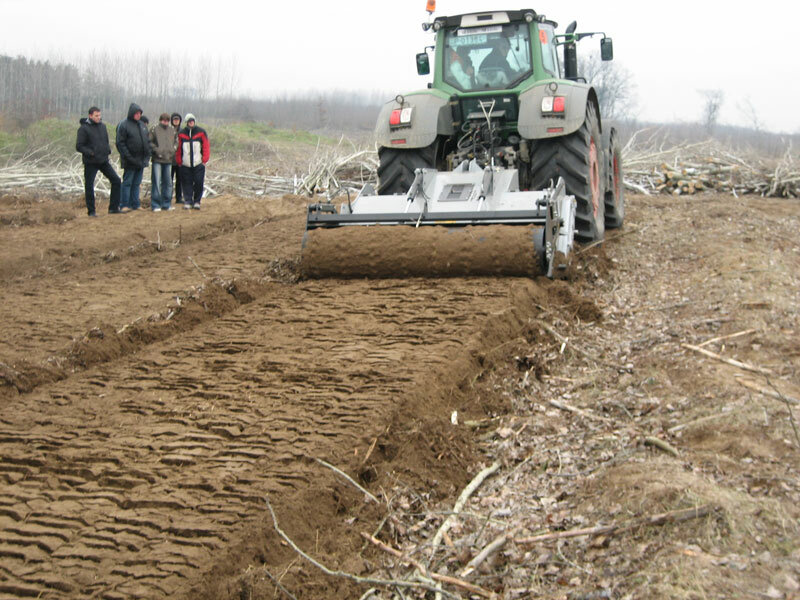 Super Duty forestry tillers are FAE’s flagship Forestry PTO Tiller product. 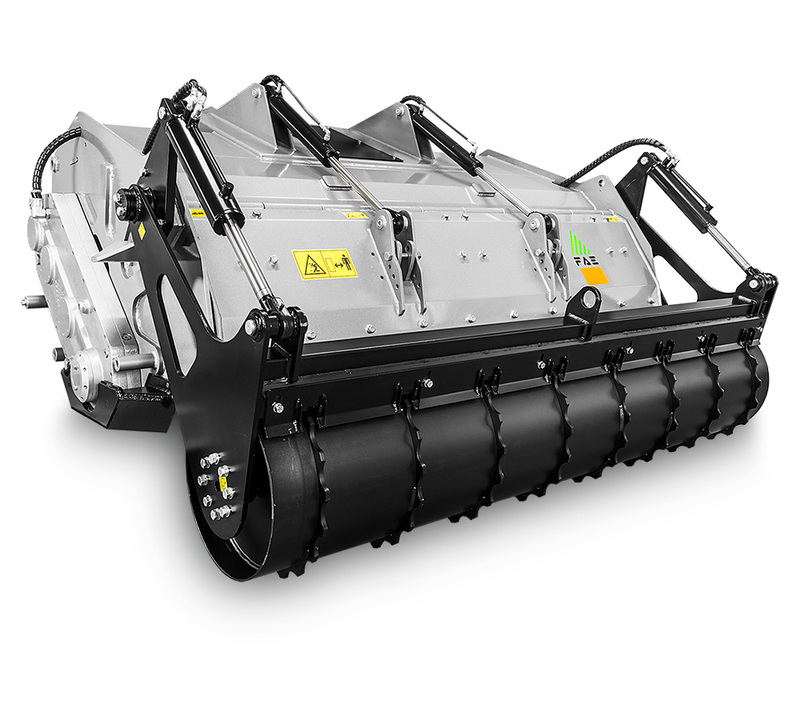 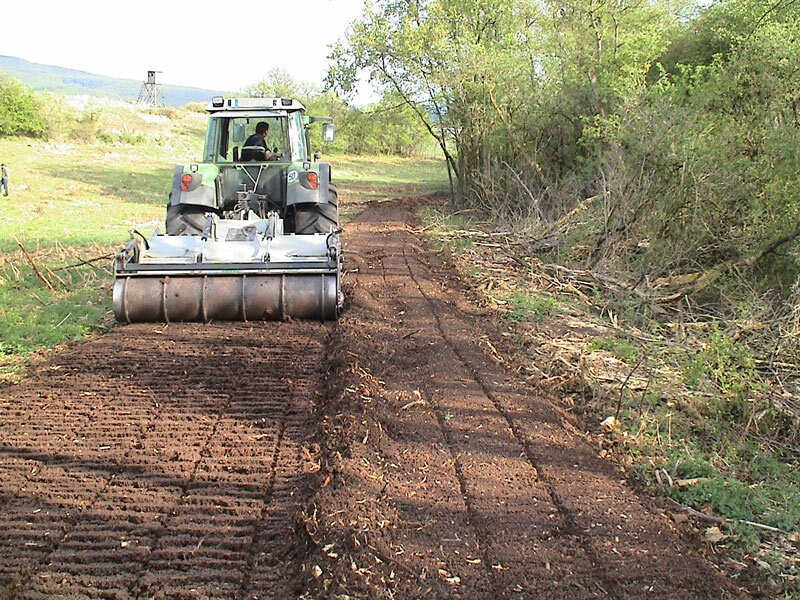 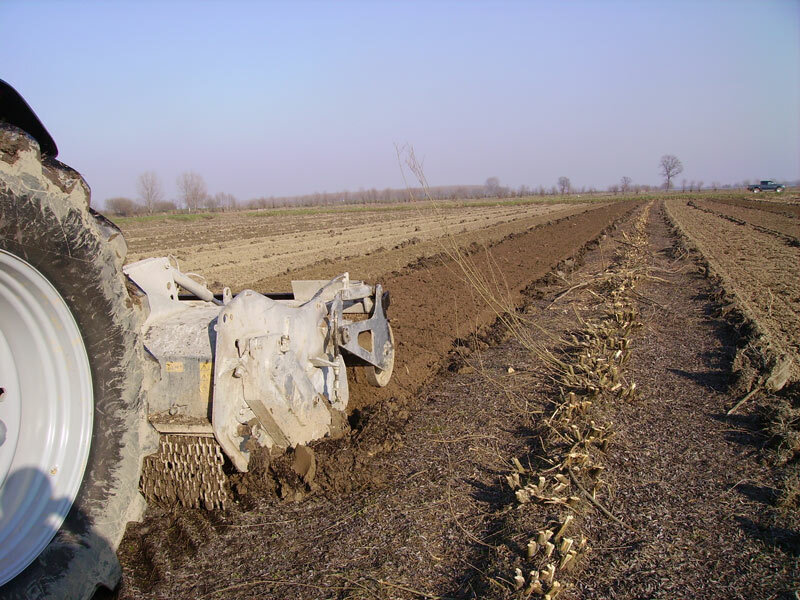 Designed and built for depth soil reclamation, they ensure reliability and high performance over time. 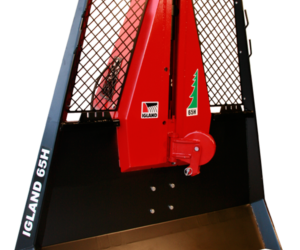 The large rotor diameter can grind stumps up to 70 cm/28”, and the many tools ensure outstanding shredding down to a depth of 50 cm/20”. 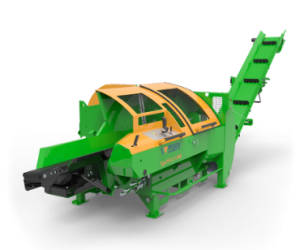 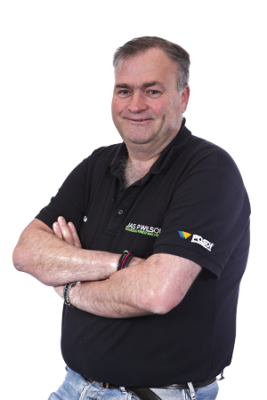 High quality the materials, reliable technology and attention to detail guarantee the excellent performance and reliability over time.